Creative Ways to Rewind Trauma – new ideas for helping adults and children with Asperger's, psychosis, and extreme hypervigilance. 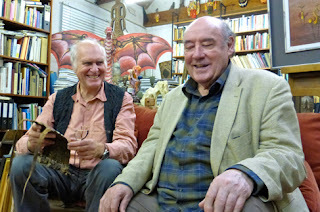 Jo says “I am delighted to tell you all about the new workshop that I’m running on Saturday 27th February in London. I’m planning a lively and interactive day for all of you therapists who are already using the Rewind and may be looking for some creative techniques to build confidence when treating those even harder- to-reach or resistant patients. The course will run on Saturday 27th February in London and Wednesday 15th June in Bristol – book your place online or click here to find out more. Counselling is on offer everywhere, yet its effectiveness varies enormously. 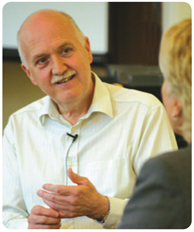 Some counsellors are brilliant, others useless – some even harm clients (albeit unwittingly). 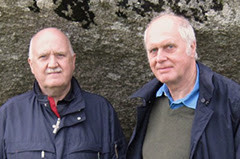 Despite the wealth of research findings available to us today, the field of counselling and talking therapies still lacks a shared, cohesive evidence-based approach as to the best ways to help people – as a result, and despite the hardworking army of counsellors and psychotherapists (operating from a wide range of models), the rates of depression, anxiety disorders, addictive behaviour etc continue to climb. If you work with, or support, distressed adults or children, you will gain essential new information that will make your work easier and more effective. 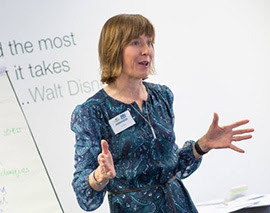 The course also provides an excellent foundation for anyone interested in becoming a counsellor or psychotherapist – it will help you see the wood for the trees – and could even save you years of wasted effort! Discover for yourself what can be done to make counselling much more reliably effective – and why this powerful approach is inspiring so many in the caring and teaching professions. What you will gain from the course. What should the new shadow minister for mental health know? Luciana Berger MP, the new shadow minister for mental health. 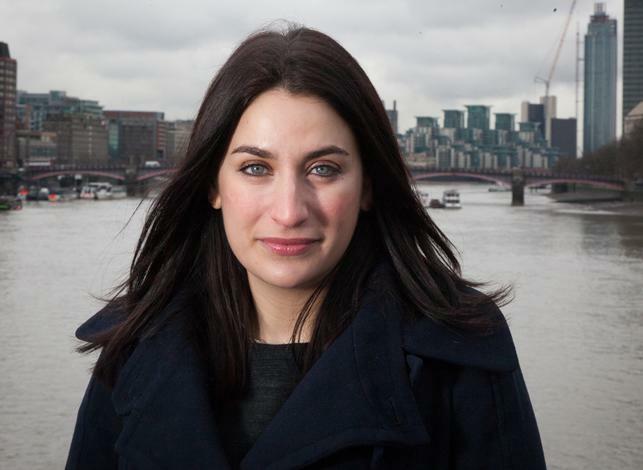 The Labour leader, Jeremy Corbyn, has appointed Luciana Berger MP to a new role in Government, 'shadow minister for mental health'. While we don't yet know exactly what responsibilities the new post will involve, it is encouraging to see a political party seemingly taking emotional wellness as seriously as physical health. But what should the new shadow minister for mental health know about the subject to succeed in this new role? 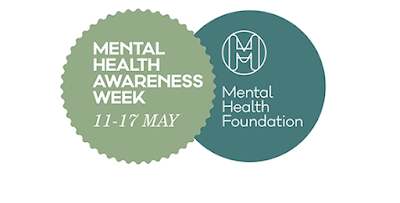 For decades mental health provision has languished behind that of physical health, with hundreds of types of counselling, treatments and theories competing for attention and inclusion in the NICE guidelines. Approaches to psychotherapy are confused, myths about mental health abound and now one in four people in the UK will experience a mental health problem in the next year. This is an issue that is not going away and it is crucial that the right steps are taken to deal with it. Now is the right time for those in charge to go back to basics and try to answer the question: what makes a human being mentally healthy? If we can agree on the answer to this question we can start to make changes and understand why mental illness is so rife in our society. Fortunately, this isn't yet another thing that needs money ploughing into it to discover – the work has already been done. Over 20 years ago, this very question was what the founders of the human givens approach, Joe Griffin and Ivan Tyrrell, set out to answer. 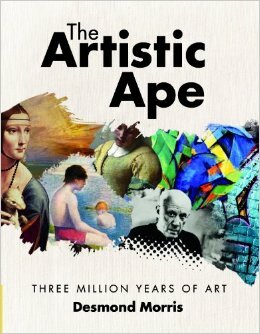 They ignored the ideology and myths abounding in the field and, taking as their starting point what it means to be a human, they concentrated on scientific evidence, looking for what we know impacts on our mental health and what we need in order to live emotionally healthy and satisfying lives. 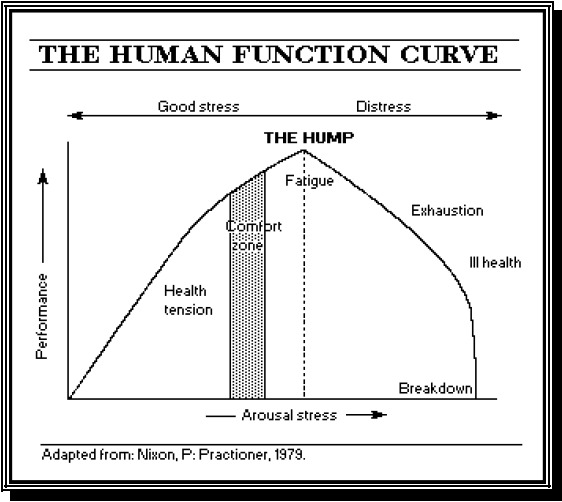 A human being cannot be mentally unwell if our emotional needs (we call them 'human givens') are met in balance. What are these needs and what resources do we have to meet them? A sense of meaning and purpose — which comes from both being ‘stretched’ in what we do and think, and being needed. A dreaming brain that de-stresses us every night and preserves the integrity of our genetic inheritance by metaphorically defusing emotional arousals (‘expectations’) still present in the autonomic arousal system (because they were not acted upon the previous day). Perhaps no more powerful a statement could ever be made about the human condition: If human beings' needs are met, they won't get depressed; they cannot have psychosis; they cannot have bipolar disorder; they cannot be in the grip of addictions. It is just not possible. To get our physical and emotional needs met, nature has gifted us our very own internal 'guidance programme' – this, together with our needs, makes up what we call the human givens. So what should a minister for mental health understand? We have made available online a document that explains our vision for good government, the Human Givens Charter. The Human Givens Charter derives from the universal law of all living organisms: That, to survive, each living thing must continually maintain and rebuild itself by taking in appropriate nourishment from the environment. The existence and survival of all life forms depend on this. The specific needs of each species’ are genetically programmed in to drive every member of it to fulfil its potential. When these innate needs are met well in the environment it flourishes. None of us can escape this universal law while we are alive. It is the key to emotional health and clear thinking and, as such, we must take account of its truth in everything we do, including how we die. Every policy and plan should derive from being underpinned by this principle. It ensures fair and wholesome management of human affairs. The prime purpose of government therefore is to ensure that the innate physical and emotional needs of the people it serves are met well. Since we elect people to take roles in government every citizen has a duty to consider how well we are governed and how our taxes are spent. This means we all have a responsibility to ask the following questions of politicians and managers, and demand clear answers. Each question cuts to the core of the matter by taking account of the human givens. 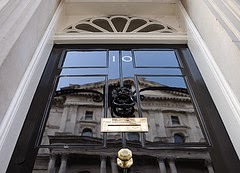 There is an interesting parallel between the worlds of psychotherapy and politics. Each of the hundreds of different models of therapy have little bits of truth in them which they institutionalise and try to operate in isolation from, or opposition to, other models. The same thing happens in politics. 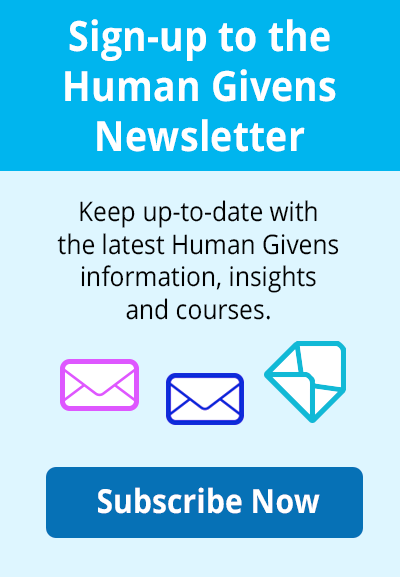 It is clear in psychotherapy that all of the models cannot be right (hence the evolution of the human givens approach which subsumes what techniques and insights are useful within a larger organising idea that explains why they are effective). Likewise, the various different political approaches cannot be right. Traditional parties align themselves along a left to right dimension. Those on the left seek to protect the rights of the majority at the expense of the individual, whilst those on the right seek to protect the rights of the individual at the expense of the majority. Each party recognises some human needs, but by failing to recognise others, which also need to be met in balance, they only succeed in destabilising society further when they attain power. When everyone can see what needs to change, and how, we can set about doing it. The human givens needs audit gives us a benchmark against which to measure all plans and policies. See the Human Givens Charter website to download the full PDF of the Human Givens Charter. 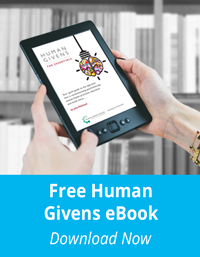 Watch a short video introduction on the human givens approach. 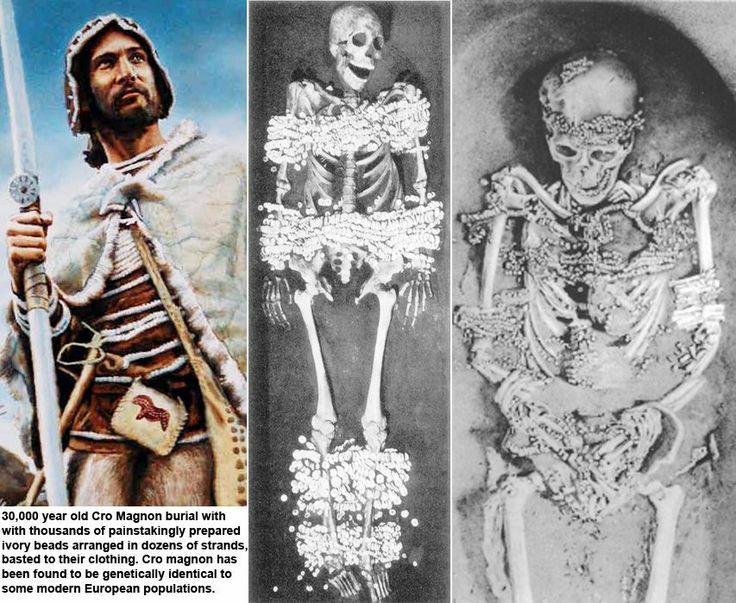 Find out more about where the human givens ideas came from. Do you have son or daughter going about to go to university? Do you want to know how best to support them – and yourself? 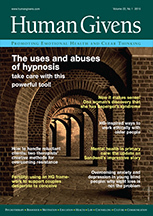 Gareth Hughes is a Human Givens psychotherapist working in the Counselling Service at the University of Derby. Alongside his counselling role, Gareth conducts research into the wellbeing of students, including the links between wellbeing and academic performance, and learning and emotions. His research has been published in various academic journals. He has a particular interest in exam anxiety, presentation anxiety, writer's block and the transition of students to university. Gareth also teaches and facilitates workshops at the University as part of the award nominated 'Love Your Mind' programme. 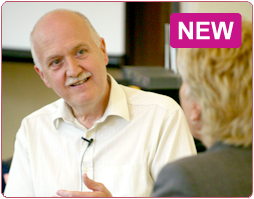 "Gareth's webinar was very well presented – really interesting and thought provoking!" This free 90 minute webinar will be taking place on Thursday 16th July at 7.30pm BST (UK) - 8.30pm CET (Central European Time) - 2.30PM EST (US). Depression is fascinating! 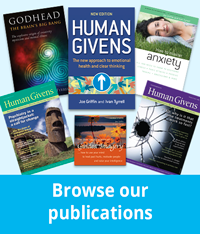 Published research shows that human givens therapists get most people out of mild to moderate depression three times faster than conventional counselling, psychotherapy and antidepressant treatments used in the NHS. This webinar reveals WHY – and provides you with practical ideas on how you can learn to lift depression fast too. 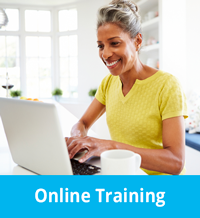 If you know someone who is depressed, you should attend this FREE 90-minute webinar. 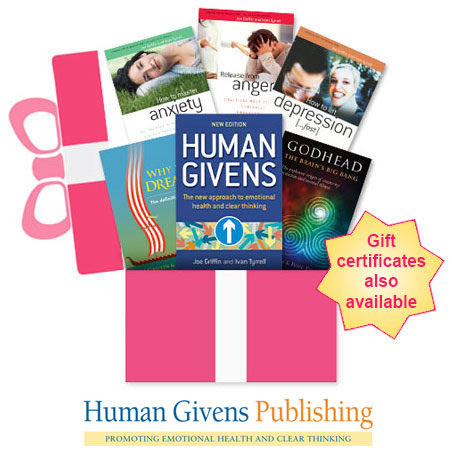 Find out more about the Human Givens journal and subscribe here. In a well-balanced life, a reasonable amount of natural reward is felt by the human every day, but in a life where essential emotional needs (or human givens ) are not met and abilities are not stretched, the rewards do not come and life feels flat and meaningless. This kind of life is rich territory for addictions to target, as every addictive substance or behaviour either stimulates a reward mechanism or provides a chemical reward directly. Share this post, learn as much as you can about what promotes good mental health and always strive to create a life that meets as many of your innate emotional needs as possible for yourself and everyone around you. If you know anyone who is suffering from addiction, refer them to a therapist who understands how addiction really works. Traumatic memories do not fade in the same way, and as time goes by they may become worse. These memories are usually connected with a life threatening or other serious event and are more deeply embedded in the brain as a 'survival template'. If they are not treated they may continue to fire off strong emotional reactions at inappropriate moments and thereby cause trouble for the rest of the sufferer's life in the form of #phobias, trauma or PTSD. PLEASE NOTE: The HGI strongly recommends that the rewind technique be the treatment of choice for anyone suffering from a traumatic memory or full-blown PTSD. 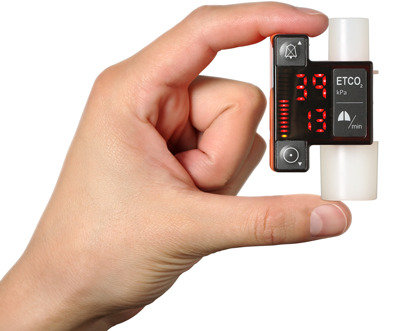 This is not only because it is the most consistently effective, non-intrusive technique, but also because it has additional in-built safety factors for lowering emotional arousal. Article: How PTSD can be treated so quickly: The shared mechanism behind EMDR, EFT and the rewind technique - Joe Griffin suggests that post-traumatic stress disorder treatments that can yield immediate success share an underlying mechanism, which explains their effect. 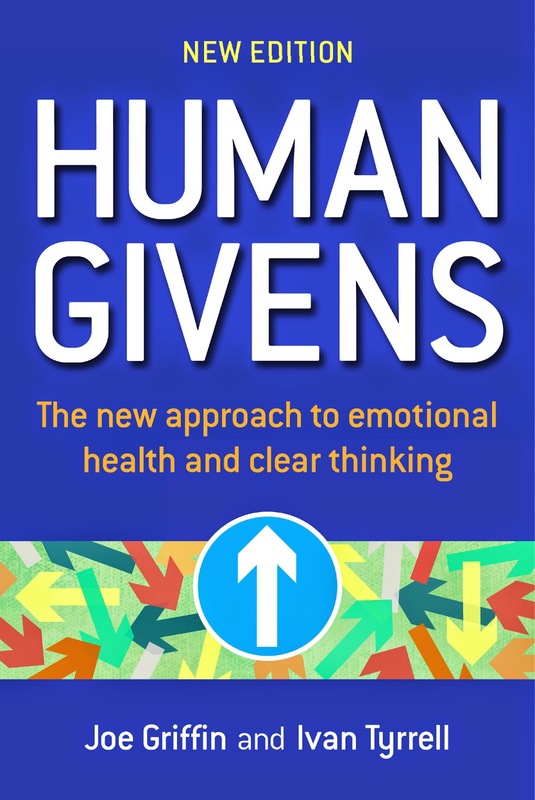 Human Givens: A new approach to emotional health and clear thinking: http://www.humangivens.com/publications/human-givens-book.html find out how the human givens approach can revolutionise mental health treatment. Share this post, learn as much as you can about what promotes good mental health and always strive to create a life that meets as many of your innate emotional needs as possible for yourself and everyone around you. If you know anyone who is suffering from trauma, refer them to a therapist who understands how to use the rewind technique. Listening to politicians talk during the UK’s general election gives us a wonderful opportunity to study our brain’s pattern-matching propensities and collect examples of how nominalisations are used to trivialize debates and manipulate us. By turning verbs or adjectives into abstract nouns – nominalisations – and showering us with them, politicians hope we will vote for them without thinking. And it’s a sensible thing to do from their point of view because each time a person hears an abstraction he or she is forced to go into a mini-trance in order to pattern-match to what the abstraction means to them personally. That then produces an emotion and emotions are what drive people to act. When a politician says he wants to “create a land of opportunity” he is trying to hypnotise us (whether he realises that's what he's doing or not); everybody wants an opportunity to have, do or be something – but the desired ‘opportunity’ of each individual can never be the same. The problem is that every pattern-match our brain makes is then tagged with an emotion, and it’s emotions, not reason, that fuel our actions – including voting. So politicians use abstractions like ‘hope’, ‘positive change’, 'aspirations', ‘values’, ‘principles’, ‘fairness’, ‘prosperity’, ‘austerity’, ‘innovation’, ‘sustainability’, ‘liberty’, ‘freedom’ and ‘justice’ to raise emotions but cannot unpack in detail what these words really mean for every individual who hears them. That’s why they avoid being specific as much as possible – they use vague hypnotic language instead. And, because people don’t fully understand what is being done to them, yet know something is not quite right, they are becoming more and more suspicious and mistrusting. This last paragraph was taken from the book Human Givens: The new approach to emotional health and clear thinking by Joe Griffin and Ivan Tyrrell. Speaking in abstract terms is a powerful, manipulative tool. Gwen Griffith-Dickson considers how it is used to mislead – yet can also enhance understanding.